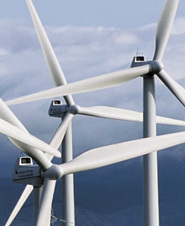 We are the world’s leading component supplier to the wind turbine industry. We offer rotor blades, licenses and technology transfers. New designs or modifications of available blades can be designed. 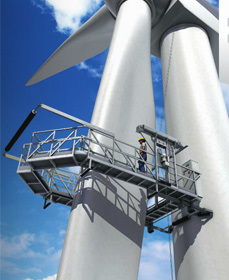 We offer the development and licences of complete wind turbines and all of their components. 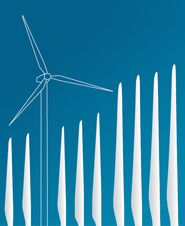 Developing and mannufacturing of innovative wind blades and offers support for the next wind farm generation needs.